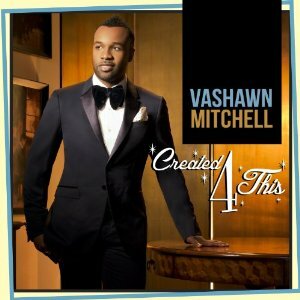 Vashawn Mitchell is ready to release his new album, Created 4 This, on 8/28. The newcomer who is best known for his song, Nobody Greater Than You, has another hit on his hands. 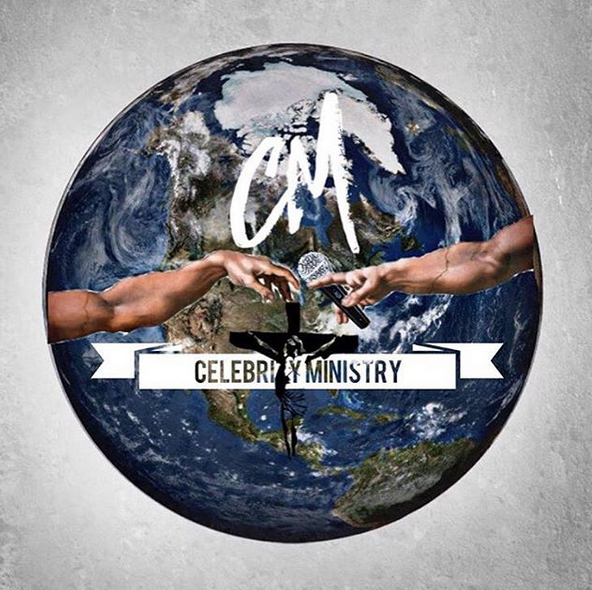 Take a listen to the album now, then order it.